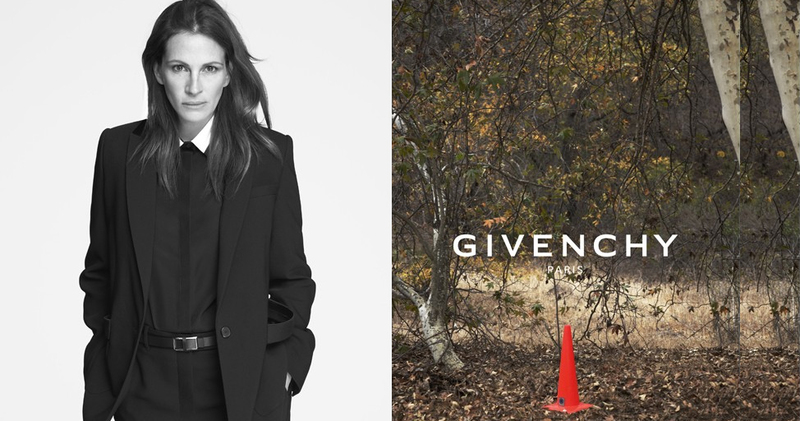 One of our traffic cones from Quixote Production Supplies was featured alongside Julia Roberts by Givenchy in their recent campaign. This gave us an idea… If you can take a photo of one of our orange traffic cones on set, post it on Instagram or Twitter and mention @QuixoteStudios & #QuixoteCone we’ll send you a pair of Quixote wooden shades. Additionally if you post a photo of our Quixote wooden shades we’ll send you a Quixote traffic cone.